Tabor Children’s Services (Tabor) is a nonprofit community-based child welfare organization that secures supports, resources and permanent connections for children and youth within their own community and culture so they can overcome life’s challenges and reach their full potential. Tabor is a true “family of services” as it provides a comprehensive range of programs that ensure children, youth and families are safe and secure in their homes and in their communities. Providing services to approximately 700 children and families annually throughout Bucks County, Philadelphia and the Lehigh Valley, Tabor is one of the few agencies with dedicated programs for both children who have endured abuse and neglect and young adults who are “aging out” of the child welfare system. Founded 1907 as an orphanage, Tabor’s vision has led to a rich history of serving children and families in need and now serves as a multi-service community-based organization providing in-home familial support services, foster care, adoption, adolescent life skill programs and mentoring. Tabor Children Services’ affiliate, Tabor Community Partners (TCP), contracts with the Philadelphia Department of Human Services (DHS) to serve as the Community Umbrella Agency (CUA) for the 5th and 14th police districts in the Northwest Section of Philadelphia. As a CUA, TCP manages cases in this region to provide community-based service delivery to children and families. 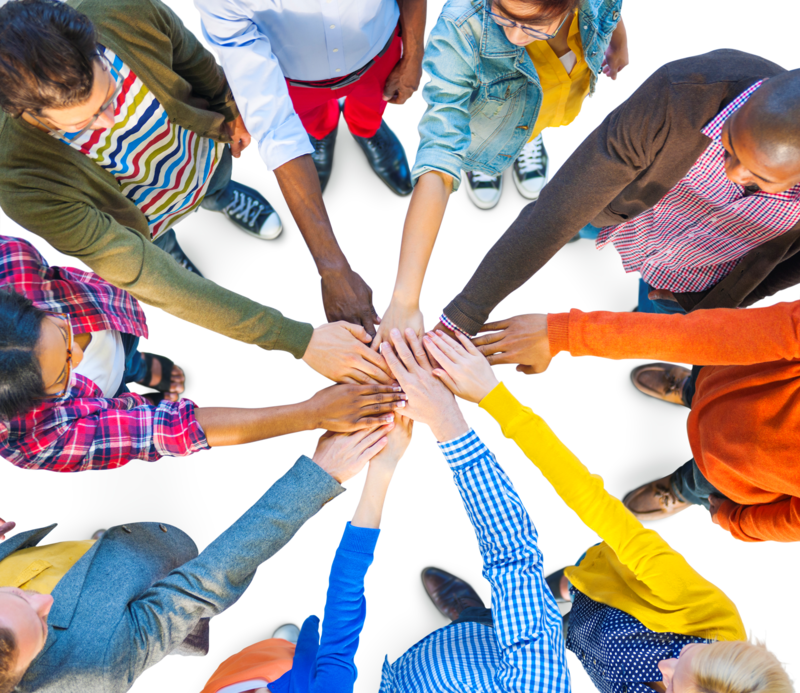 TCP provides stronger protection for vulnerable populations in efforts to support the Improving Outcomes for Children (IOC) initiative set forth by DHS. TCP is a community-based service delivery approach which will enable DHS to work more closely with the communities our children come from. The ultimate goal is to create a service system that is informed by and speaks to the needs of those communities. The shared vision of Tabor Children’s Services and Tabor Community Partners has resulted in a network that helps the most vulnerable children and families within our community. This network supports the IOC initiative where the community is strengthened through partnerships and communities working together to build upon resources. 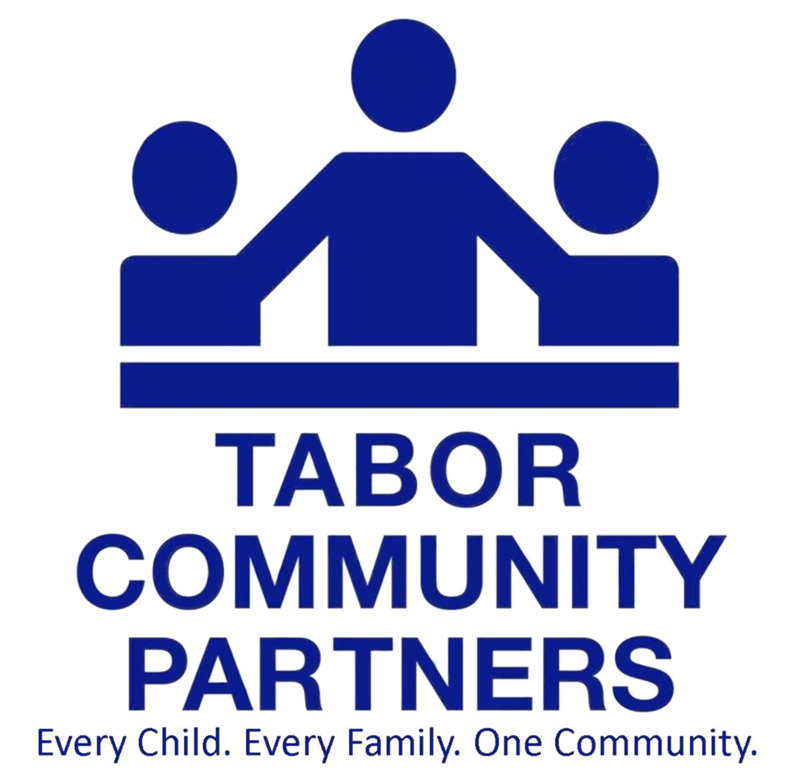 On July 1, 2016, Tabor Children’s Services became the sole member of Tabor Community Partners (TCP), formerly known as Tabor Northern Community Partners (TNCP).